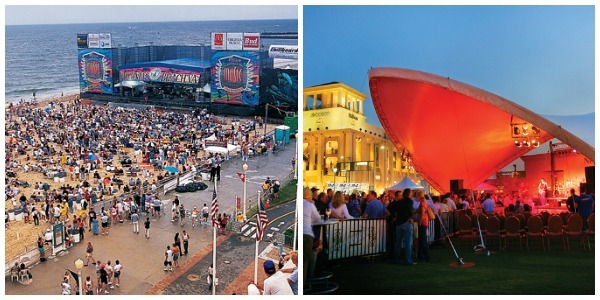 Free things to do in Virginia Beach, VA - C.R.A.F.T. Summer isn’t over yet! 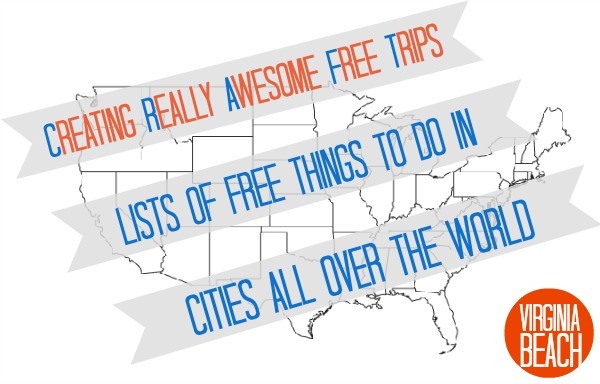 Take one last weekend road trip with the fam and use this Creating Really Awesome Free Trips guide of 50+ cities to find fun, free family friendly things to do in a city near you! Hi everyone! I’m Kara and I blog over at Happy Go Lucky. 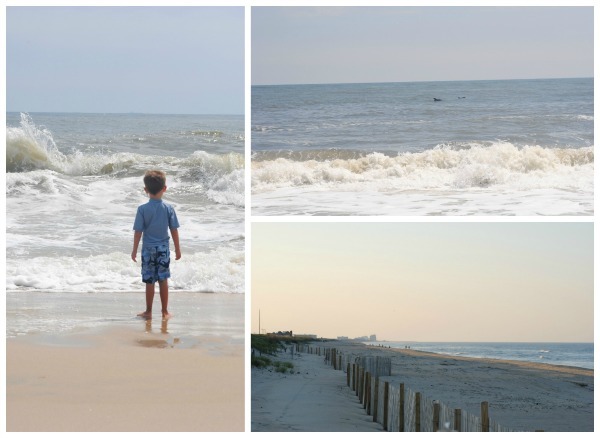 Today I’m sharing fun, free and almost free things that you can do in Virginia Beach. My husband is in the Navy and we have been stationed here for a little over 10 years. At fist I wasn’t happy about moving to Virginia Beach but now I couldn’t imagine living anywhere else. There are so many fabulous things to do around here. 1. Of course you can’t visit Virginia Beach without hanging out at the beach and swimming in the ocean. We have become total beach bums! We go to the beach and the Oceanfront all summer long. We also love going at sunset. There is nothing better than sitting and relaxing on the beach with friends and family. And if you are lucky, you can see the dolphins swim by. 2. 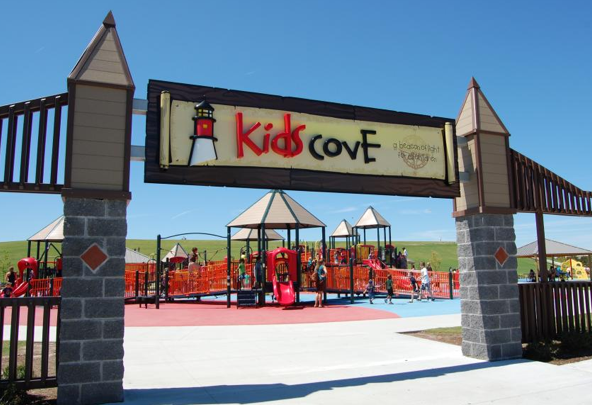 You can also walk the boardwalk and play on the playgrounds they have right on the beach. This is the best when you have young children. We can sit and the kids can run wild! 3. 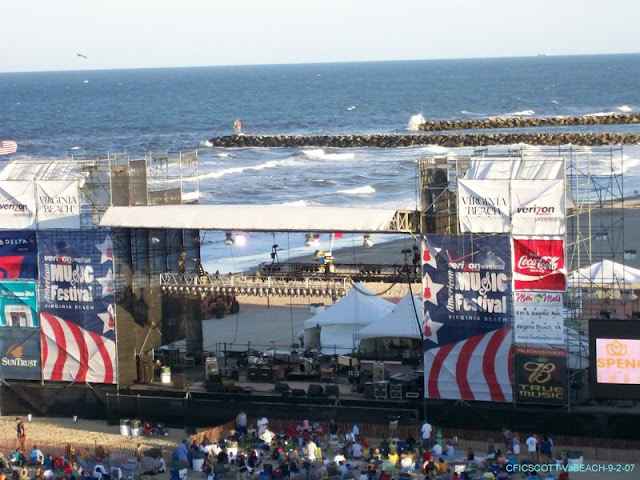 At night you can enjoy the free concerts they have at different locations along the boardwalk. This is another one of my favorite things to do. You can sit right in your beach chair and just enjoy the music while listening to the waves crash and feeling the cool ocean breeze. 4. On Sunday and Wednesday nights you can sit on the beach and enjoy the fireworks. 5. They also have free movie nights on the beach. 6. 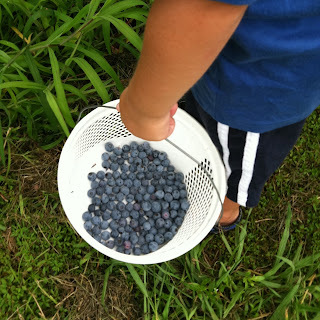 Another thing we love to do is pick strawberries and blueberries at the local farms in the area. We can never get enough blueberries and strawberries. 7. It is always fun to visit the Cape Henry Lighthouses. It isn’t free but adults are only $5 and children are $3. Children 3 and under are free. The view is amazing and definitely worth the money. 8. There are also tons of local parks that you can visit. A few of our favorites are Mount Trashmore, First Landing State Park and Red Wing Park. Mount Trashmore used to be a landfill that was turned into a gorgeous park with a lake, playgrounds, walking paths, and skateboard park. Red Wing Park has a beautiful zen garden, a dog park and three playgrounds. First Landing State Park is where we have our family pictures taken every year. 9. There are so many fabulous festivals along the Oceanfront throughout the year. There is always something going on. Our favorites are the Patriotic Festival and the American Musical Festival. Can you tell we love the beach?! Thanks, Jamie, for letting me stop by today and share a little about Virginia Beach with you all today. If you’re ever in the area, feel free to email me so we can hang out together. And if you live in Va. Beach, we definitely need to get together!! I’ve loved all the free things articles! Virginia Beach looks awesome too! Hi! I love all of your ideas. I can bet this article has helped so many families who are on a budget, or who just want to save money. I would love to share your article on the VirginiaBeach.com’s Facebook page. As the social media manager for VirginiaBeach.com, I know that this article would do very well. In exchange for promoting your article onto the VirginiaBeach.com’s Facebook, which has over 48,000 fans, I am wondering if you would add a backlink to VirginiaBeach.com in this article. Let me know if you would like to partner together on this! 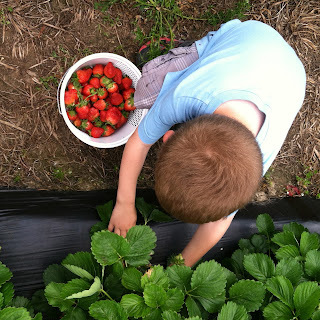 Loved strawberry picking last year! They were fresher than what Farm Fresh sold, that’s for sure.